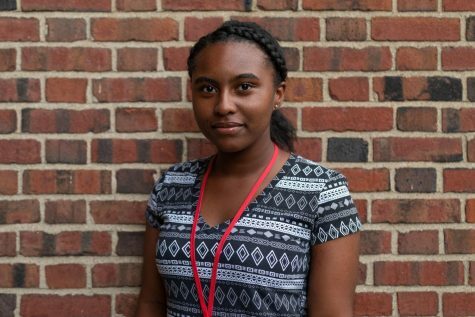 Melanie Jones (‘22) is her first year with The Shakerite. She is currently a Journalism I Reporter. In her free time, she enjoys reading and spending time with her friends, while participating in the Student Group On Race Relations, Leadership Team and MAC sisters.